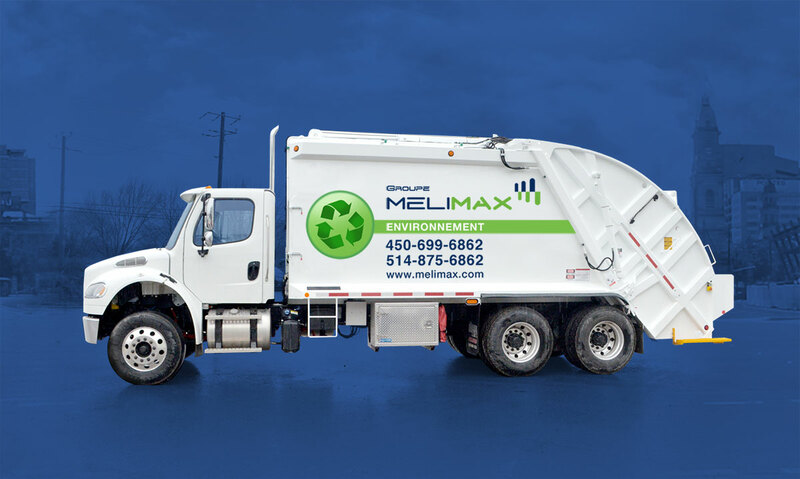 Melimax now offers the home or office waste removal service! Is a waste container too cumbersome for your lawn or driveway? Do you need help to get rid of stuff? MELIMAX HELPS YOU GET RID OF ALL OF YOUR JUNK! All you need to do is place the clutter in your driveway or any other easily accessible location, contact us, and our employees will do the rest. You can now order your dumpster online! Melimax offers an electric charging station for hybrid cars! Green cities to fight urban warming!